Gaithersburg, Md. — The U.S. Commerce Department’s National Institute of Standards and Technology (NIST) announced it will study the impacts of Hurricane Maria on Puerto Rico, focusing specifically on the performance of critical buildings and their dependence on distributed infrastructure (such as electricity and water), as well as emergency communications and the public’s response to those communications. Under the National Construction Safety Team (NCST) Act, signed into law in 2002, NIST is authorized to establish teams to investigate building failures that have resulted in substantial loss of life or that posed the potential for substantial loss of life. the performance of representative critical buildings and designated safe areas in those buildings, including their dependence on infrastructure such as electricity and water. Previous NIST investigations conducted under the NCST authority include the investigation of the 9/11 World Trade Center disaster, the 2001 Joplin Missouri Tornado, and the 2003 Station Nightclub Fire in West Warwick, R.I. This marks the first time NIST will conduct a full NCST investigation in the aftermath of a major hurricane. 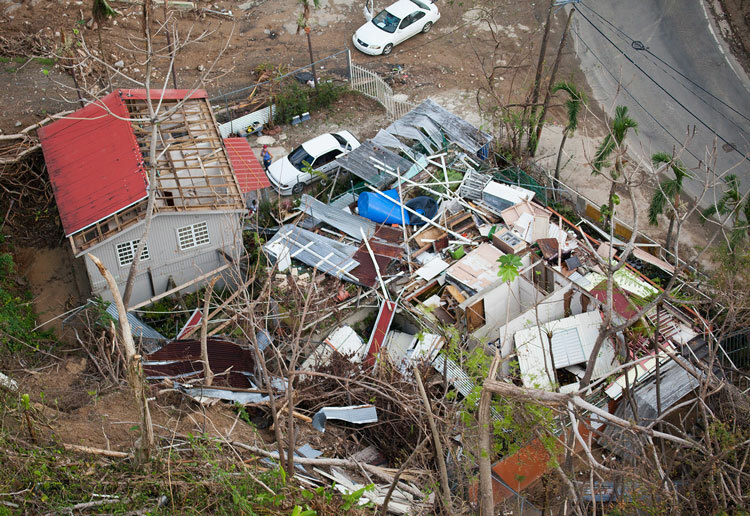 To stay updated, visit NIST’s Hurricane Maria NCST Investigation webpage at https://www.nist.gov/topics/disaster-failure-studies/hurricane-maria-ncst-investigation. More information on NIST’s 50-plus years of experience studying structural failures and disasters can be found on the NIST Disaster and Failure Studies page at https://www.nist.gov/topics/disaster-failure-studies.